They are hanging over our home today. I regularly post on my other blog a Tasty Thursday post. I am not talking food today. We have to stop and pay respects to a young life that has passed on last evening. Each morning I read a Bible passage and this morning I came to Mark 4:21- 25. Jesus is speaking about not hiding your lamp under a basket or a bowl. Naturally, it would be starved of oxygen and get snuffed out. He goes on to say, To the one who has, more will be given. Clearly little Isaiah was given much hardship. But the one thing he had that he did not keep hidden under a basket was his beautiful smile and personality. He was given this light to shine on all of us. We will forever have this imprinted on our hearts and lives. The blessing is ours to have and hold in all the precious memories he’s left behind. We can’t understand the huge scope of things in life many times, but we can each be a better person by modeling after someone like Isaiah. He gives us inspiration that no matter the trials of life, we should keep shining our light to help others see the beauty in all things. In truth, he showed us Love. 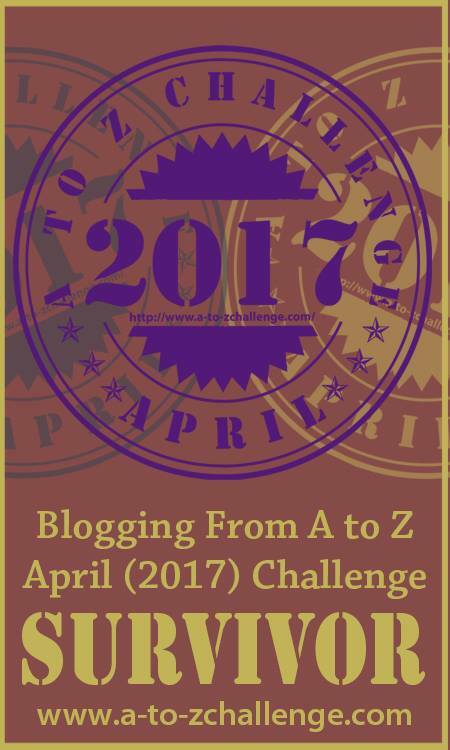 I posted a tribute to Isaiah in 2015 prior to his 5th birthday for the A to Z April Challenge. I’d like to reshare it today and urge you to visit the VWM website just to learn more and show his family some support with your thoughts and prayers. Oz, as you all know is where the tornado blew Dorothy to in the classic movie Wizard of Oz. Dorothy encounters trials and tribulations and meets friends along the way to assist her (and themselves) along the path, The Yellow Brick Road. The moral of the story as they find the Wizard is that the things you seek are inside you all along. You just need to believe in yourself. Easier said than done sometimes. This last 2 years, we’ve been honored to meet a young lady and her son who has a terminal illness. It’s called Vanishing White Matter Disease. You can learn more about this disease on the website, http://ulf.org/vanishing-white-matter-disease . Their yellow brick road has been bumpy to put it mildly. 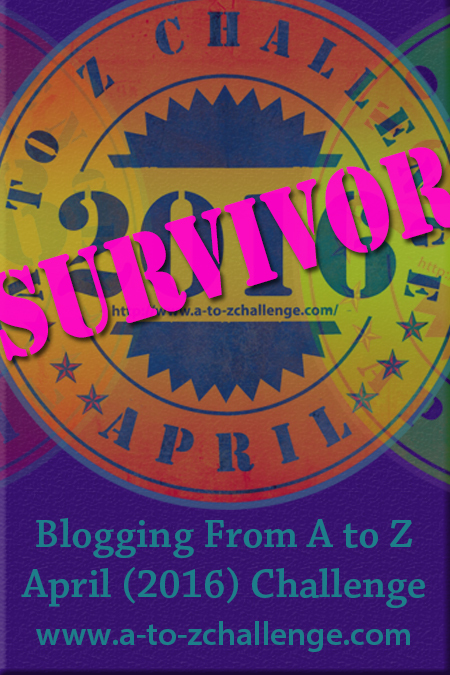 For my final A to Z Challenge post for 2015, I am dedicating this one to Isaiah and his mom, Bethany. Their journey has been extremely difficult as Isaiah is only 4 years old and is a daily inspiration to us with his constant smiles. I believe in the power of prayer and my request to my fellow bloggers, family and friends, from all over the world is to please say one for them. Pray for peace, strength, healing and a cure for future generations. May Isaiah’s story teach us all the importance of love and holding fast to the small moments in life. Thank you and thanks for reading my blog this 2015 Challenge. Please continue to keep this family in your thoughts and prayers.